Immigration to Canada - AfriCanada.com Canada Provincial Nominee Programs (PNPs) - AfriCanada Consulting Inc.
1.14.1 What are the programs administered by Quebec? 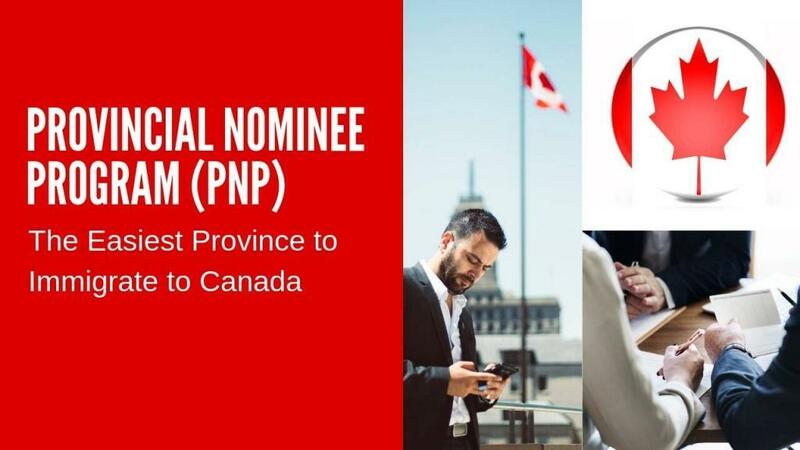 Provincial Nominee Programs (PNP) provide an option to immigrate to Canada for individuals who do not have enough points to be selected under the federal Express Entry system or not eligible for any other immigration category. 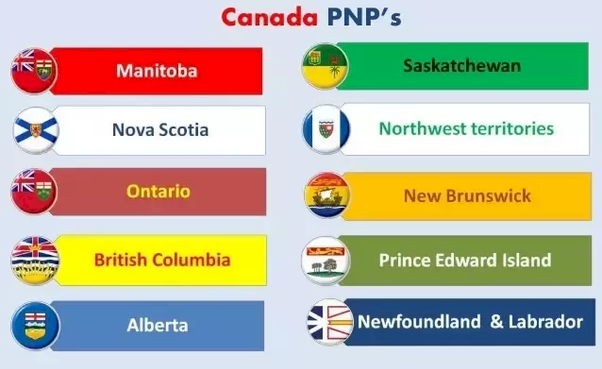 The PNP allow Canadian provinces and territories to nominate individuals who wish to immigrate to Canada and who are interested in settling in a particular province. Note that each Canadian province (except Quebec, which has a different selection system) and the two territories have their own unique PNPs and each has its own selection criteria to find immigrants with skills that the province needs which are not sufficiently available locally. The selection criteria and occupations vary from province/territory to province/territory. ​You must first be entered into the Express Entry System with their CRS score (calculate your CRS points here). You then have to make a separate application to a PNP program. You will remain in the Express Entry pool for a year, or until you are selected to apply for Permanent Residence. If you are not selected after being in the pool for 12 months you should make a new expression of interest by creating another profile. ​After the province/territory processes your PNP application (typically 3-4 months), you will be granted 600 points to add to your Express Entry score. With these additional 600 points, you will be selected and invited to apply for PR at the very next draw, which occurs every 2 weeks. 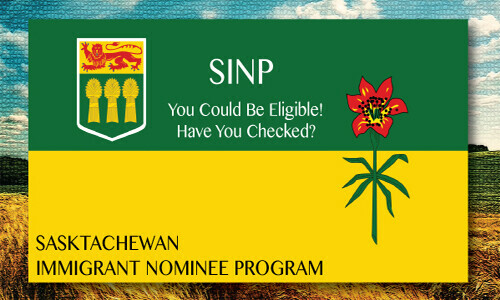 ​Once a Provincial Nominee Certificate is granted, you receive 600 point that goes towards your Express Entry score. On average, individuals without a PNP certificate will score between 300 and 500. The most recent cutoff scores to be selected for Express Entry have been in the 400 – 500 range. Individuals with a PNP Certificate automatically are granted 600 points to add to their Express Entry core of 300-500 points. The PNP certificate would give a final Express Entry score above 900 which is significantly higher than the current cutoff selection score of around 400-500 points. ​Each province/territory in Canada is looking for candidates with skilled job experience to fill labour shortages in their province. The list of occupations vary from province to province, depending on their needs. 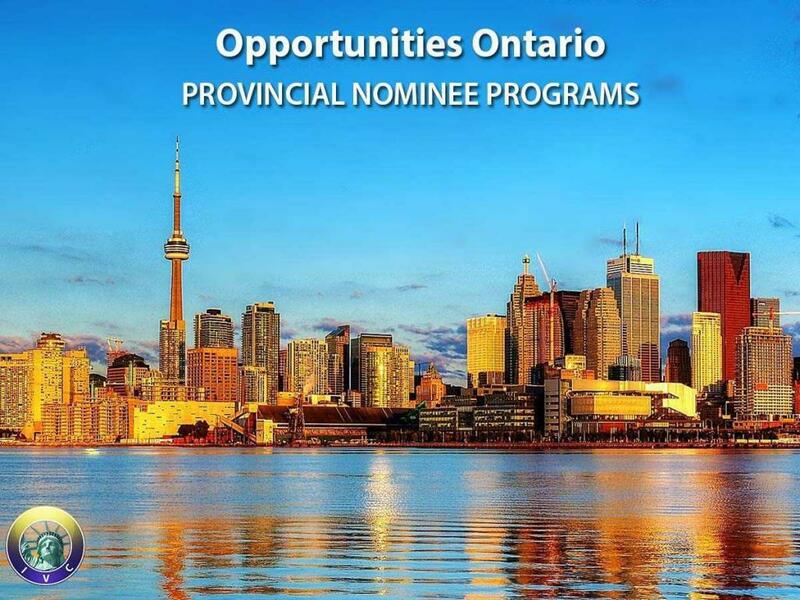 If you are granted a PNP nomination by a province/territory, you most likely will be able to find a job since you are granted a PNP for a job category where their is a shortage of your skill set. If you have job experience in one of the categories below and you are interested in applying for Permanent Residence in Canada, please contact us for assistance and we can help you get PR under these PNP programs. ​ NOTE: the following is a summary of each program with a link to their full detail and requirements. Please use our Canada Provincial Nominee Finder to quickly find your best provincial immigration pathways to Canadian permanent residence and for detailed requirements. 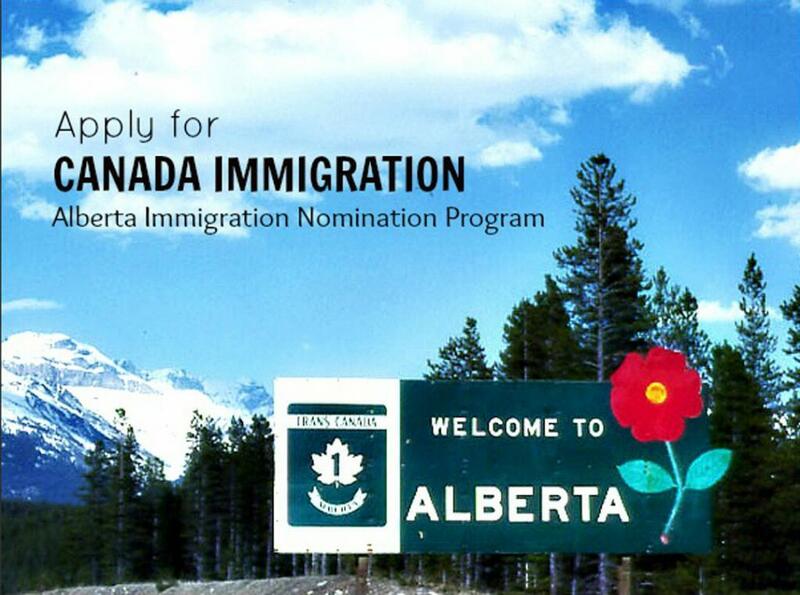 The Alberta Immigrant Nominee Program (AINP) nominates individuals for settlement in Alberta as Canadian permanent residents. Nominees must have skills and abilities to fill job shortages in Alberta. They must also be able to provide for their families over the long term. The program is run by the Alberta government in conjunction with Immigration, Refugees and Citizenship Canada (IRCC). Nominees and their spouse/common-law partner and dependent children apply through IRCC who makes final decisions on all permanent resident applications. The BC PNP is a way for high-demand foreign workers and experienced entrepreneurs to gain permanent residency in B.C. 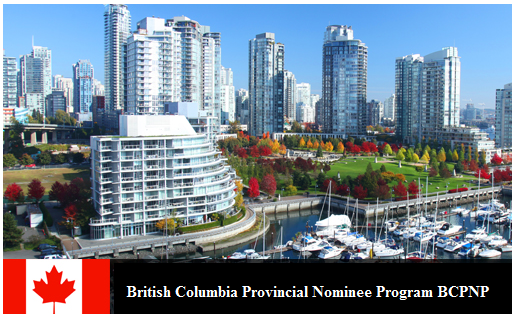 Through the BCPNP, prospective immigrants with the skills and experience targeted by the province may receive a British Columbia Provincial Nomination Certificate, which will allow that foreign national to apply for Canadian permanent residence with processing times that are faster than other Canadian immigration classes. These streams are further divided into categories. 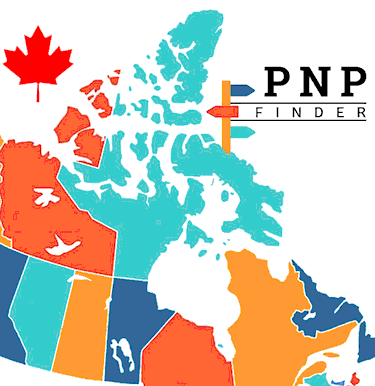 Manitoba has the oldest PNP in Canada, being first to establish one in 1998. It was was created “to provide Manitoba with a mechanism to increase the economic benefit of immigration to Manitoba based on industrial and economic priorities and labour market conditions.” The MPNP drives population growth in Manitoba, nominating skilled working-age people who are staying in the province. Because of the MPNP, Manitoba’s population has had net positive growth since 2006. The Government of Manitoba unveiled its restructured Provincial Nominee Program on November 15, 2017. Becoming a permanent resident of Canada through the MPNP is a two-step process. 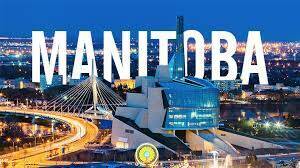 Successful applicants are nominated by Manitoba. Nomination enables them to make a separate, expedited application to Citizenship and Immigration Canada (CIC) for Canadian permanent residence for themselves and their dependants. The NLPNP offers aefficient immigration process for qualified skilled workers, international graduates and their families who wish to settle permanently in Newfoundland and Labrador. It also provides assistance from provincial Immigration Program Development Officers who are available to explain the program requirements, and guide applicants throughout the application process. Newfoundland and Labrador may nominate up to 1,050 individuals annually through the NLPNP, through the Skilled Worker, International Graduate, and Express Entry-Skilled Worker categories. 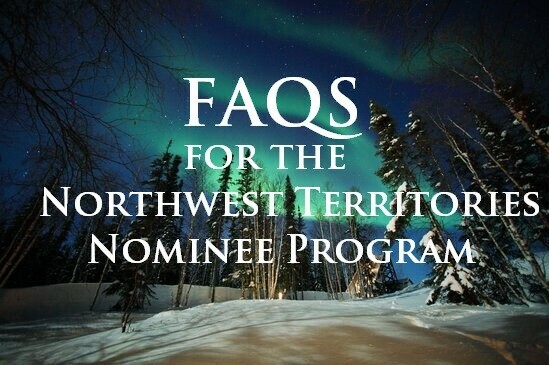 The NTNP helps strengthen the Northwest Territories economy by attracting qualified individuals to fill critical labour shortages and promote business development. The Program can assist employers in recruiting and retaining foreign workers and can help foreign workers and their families make the Northwest Territories their permanent home. 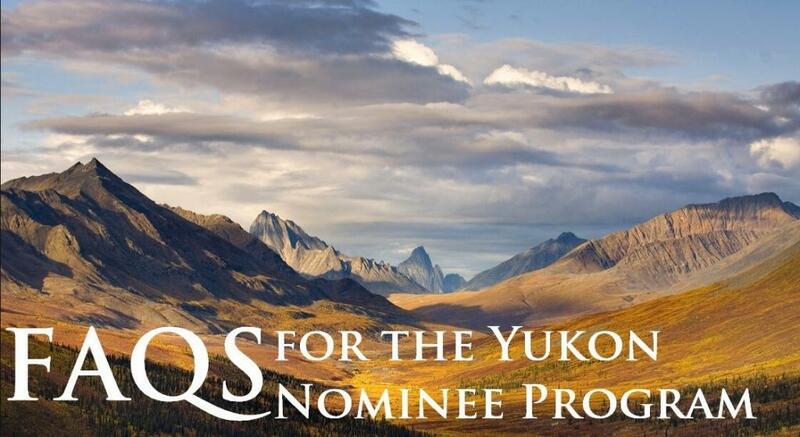 As with the other Canadian PNPs, the federal IRCC makes the final decision on all nominees. The province of Nova Scotia is composed of the Nova Scotia peninsula, Cape Breton Island, and over 3,000 smaller islands. 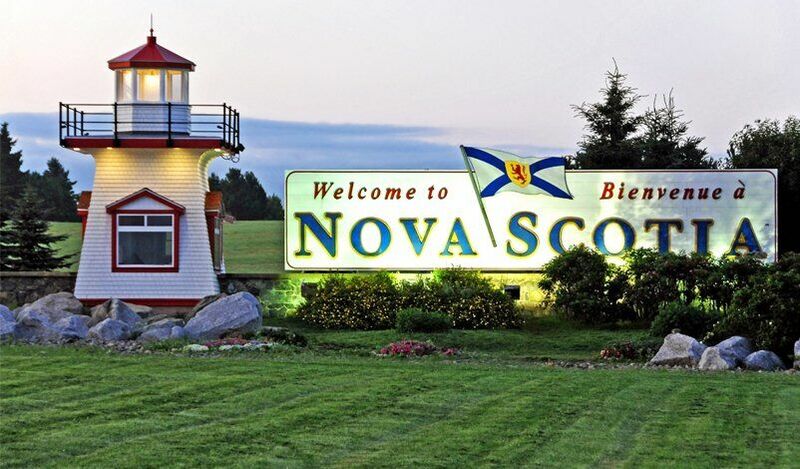 Through the Nova Scotia Provincial Nominnee Program (NSNP), prospective immigrants who have the skills and experience targeted by Nova Scotia may be nominated to immigrate. Within six (6) months of receiving your nominee certificate, apply to Citizenship and Immigration Canada (CIC) for your permanent resident visa. You, your spouse and your dependents must meet all requirements for medical, security and criminal admissibility. In some cases you may be asked to go for an interview. CIC has the final authority to issue a permanent resident visa. Ontario is Canada’s most populous province, with over 40% of Canada’s population. It is also the most popular landing destination for immigrants from around the world. The OINP accepts candidates under the following categories: Business, Employer Job Offer and Human Capital. Each category is comprised of various streams under which applicants may submit an application. create a Federal Express Entry Profile and be placed in the pool of candidates. You can create a profile at any time through IRCC. There are two pathways to permanent residency through the PEI Express Entry Category, depending on if you have a job offer in PEI or not. Priority will be given to applicants that are living and working in PEI. 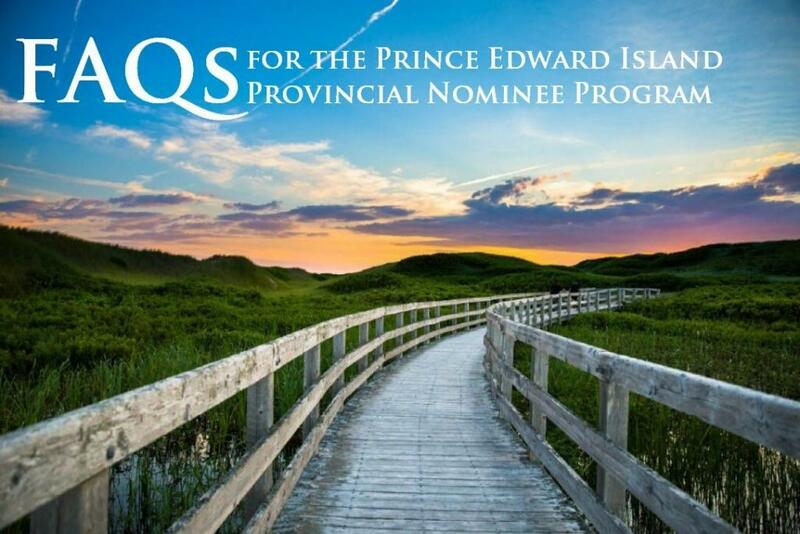 If you meet the eligibility criteria listed above you must first read the Express Entry Guide then you or your representative must create a profile in the Prince Edward Island Expression of Interest system. To create a profile you will be asked to provide a valid email address, and identification information including your passport details. 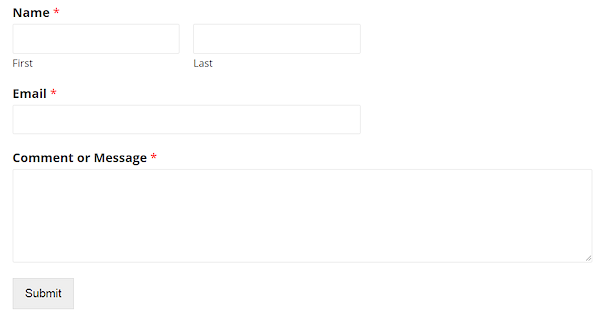 Once your account has been verified, you will be able to proceed to complete your profile. Applicants can only have one active profile at any one time. Note: An Expression of Interest is not an application, but an indication of your interest in being considered to apply to the PEI PNP Express Entry. The Office reserves the right to limit intake or make exclusions from Expressions of Interest draws. 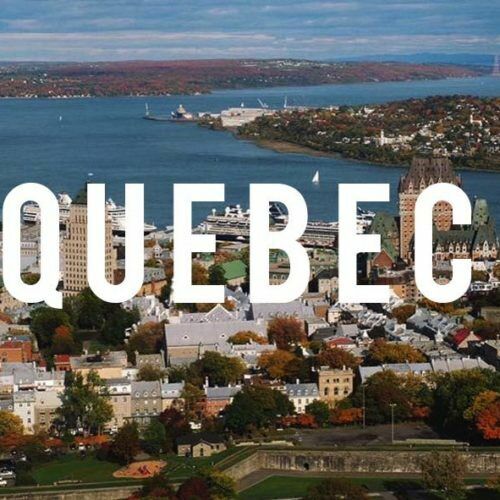 The province of Quebec administers its own immigration programs with selection criteria that are distinct from those of federal and other provincial immigration programs. The Quebec Ministry of Immigration (MIDI) selects candidates considered most likely to successfully settle in the French-speaking province. 1. They must be selected by the Ministère de l’immigration, de la Diversité et de l’Inclusion (MIDI), Quebec’s immigration authority. Selected applicants will receive a Quebec Certificate of Selection (CSQ). This is an official document issued by Quebec immigration authorities to attest that the candidate has been selected by the province. It is not a visa, so it cannot be utilized to enter into Canada. According to the Regulations of August 2nd 2018, a CSQ is valid for 24 months or until a decision has been rendered by the Immigration, Refugees and citizenship Canada (IRCC) with respect to the permanent resident visa application. 2. An approved CSQ holder must file a permanent residence application with IRCC within 24 months since the date the CSQ was issued. The federal government’s role in evaluating a Quebec application for permanent residence is mainly limited to issues of health and criminality. At this stage, an application will be submitted to IRCC, including police certificates and medical exams, when requested. What are the programs administered by Quebec? Saskatchewan is one of the Canada’s most rapidly growing economies and populations, thanks largely to immigrants from around the world. The Government of Yukon works with Immigration, Refugees and Citizenship Canada to bring foreign, skilled workers and business owners to Yukon. 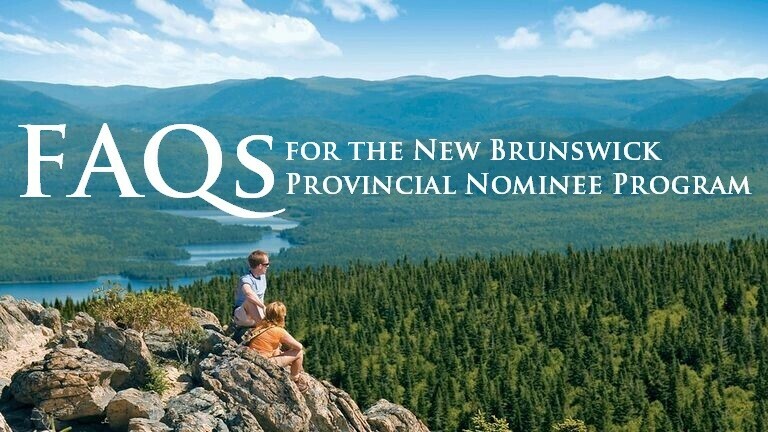 This allows the province to nominate qualified foreign nationals to the federal government for permanent residency.